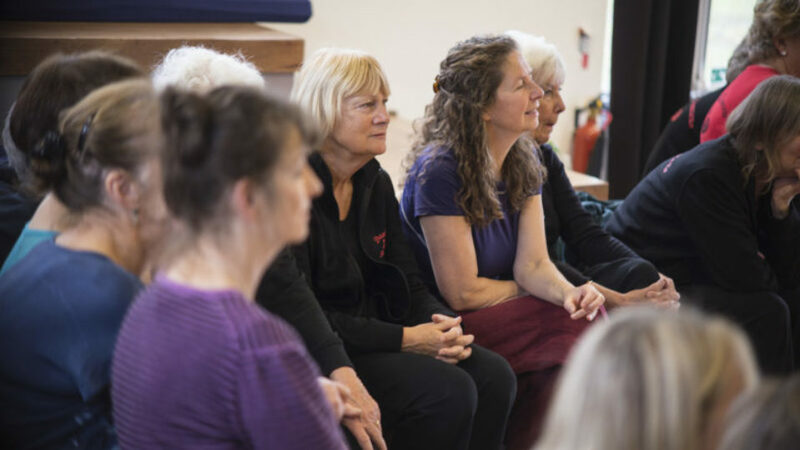 Dance in Devon seeks an Administrator to support our small team in all administrative duties, to ensure the smooth running of our office and help us to co-ordinate our diverse arts projects across the county. How To Apply: Send CV with covering letter (1 page) explaining how you meet the Person Specification and what you would bring to the post. Please also provide details of 2 referees. Terms of employment: Fixed term post April 2019-March 2020. This post is subject to a probationary period of three months.